WINGUARD is the most experienced Paint Protection Film (PPF) provider and installer in SA. We have thousands of pre-designed Kits available directly from XPEL’s international database. We can even design a kit for your limited edition, classic or modified ride. XPEL Ultimate protects and preserves your very expensive paintwork for years. It’s Peace of Mind. Protect your car with XPEL ULTIMATE PPF – Robust, self-healing featured paint protection film. PPF application is all about precision, skill and workmanship. WINGUARD has set a national benchmark’s, striving for the best possible application on each and every vehicle we wrap. Personalised and precise. XPEL’s Computer Pattern Software is a complete virtual inventory of our vast selection of PPF and tint patterns. We cover more than 6,000 car models. up to 20 year old vehicles and almost 80,000 vehicle specific applications and growing, it is the most comprehensive paint protection film pattern program available anywhere in the world. If an area is ever damaged, WINGUARD is able to reinstall/replace that area without worrying of misalignment to the pattern that is required for the repaired area. All installers are Factory Trained & Certified. XPEL DAP patterns are made to work within the parameters of the film to allow the most precise fit which yields long-term adhesion and an optimum seamless finish. In addition to in-house templating services, the pre-cut DAP pattern database allows WINGUARD the ability to alter and/or customise patterns. Your second option is a “Standard Kit with Full Hood Kit” pictured below. Some people prefer a seamless wrap on the bonnet/hood, and so they choose this Kit as a front end option. 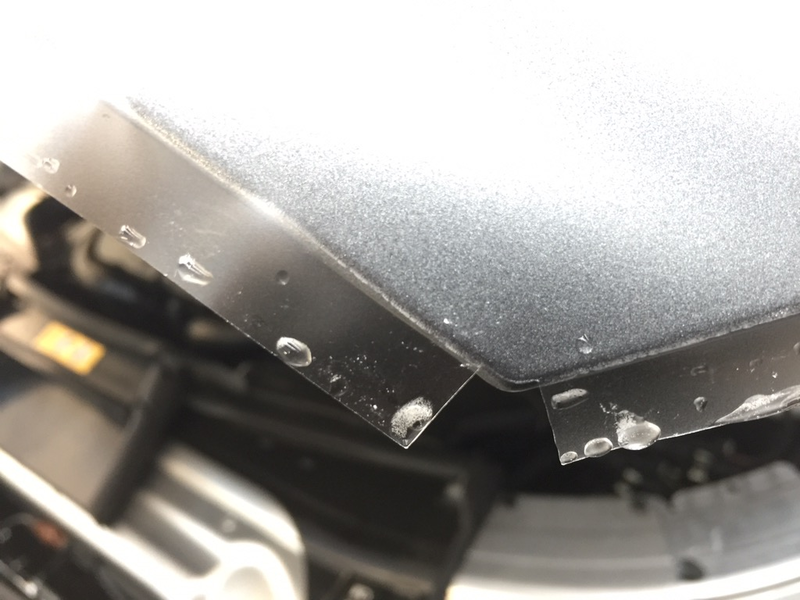 It is highly suggested that all vehicles that frequent highways consider this as an entry level kit to avoid stones bouncing up the bonnet and damaging the bonnet at higher speeds. Standard Kit with Full Hood/Bonnet. 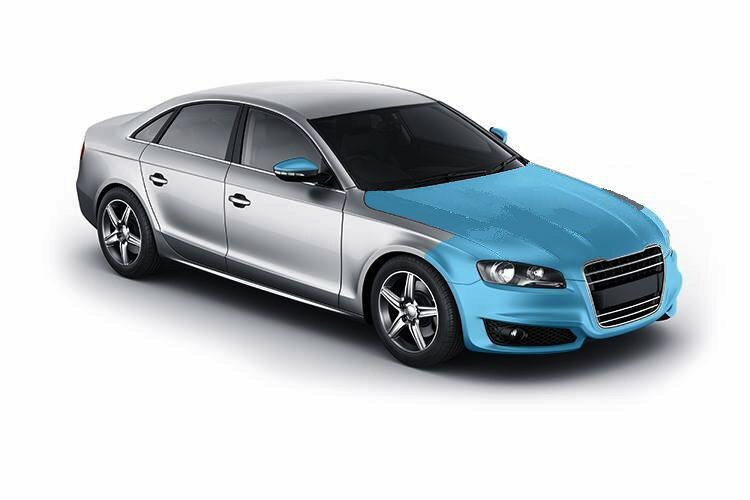 “Full Hood Kit’s” are hugely popular … it’s your vehicle’s paintwork wrapped from the windscreen forward. These Kits are also integrated with other packages to ensure the best price for your preferred options. If your paintwork is very rare, matte or metallic, you will understand that ‘touch-up’s’ are virtually impossible, and whole panels will need to be resprayed in case of an incident. For this reason, full car wraps are also on offer for the ultimate peace-of-mind solution!